An elite group of 123 law enforcement agencies in Georgia have earned the State Certification designation as of April 2018.. This certification requires Agencies to comply with the highest professional standards of police service as established by the Georgia Association of Chiefs of Police. The Agencies are re-evaluated every 3 years by the Association to ensure continued compliance. Courtware congratulates our client Agencies who have worked hard to achieve their certification which is a significant professional achievement. “I would like to thank the Courtware team for providing our agency with the best Records Management and Court Management software on the market. Thanks to our many developer and support requests Courtware has helped us achieve State Certification once again. We just received our certification plaques in the mail. Thank you for your continued support.  Courtware Solutions, Inc. is committed to providing professional software designed to help make your law enforcement mission easier in every way. While great software can make your job easier, to take your Agency's EXCELLENCE to the next level, you need additional help and resources. GACP has documents, guidance, resources, an experienced team and a nationally recognized state certification process in place to help your agency more professionally and more effectively enforce in serving your citizens. We recommend future consideration of State Certification for your agency. Note: Courtware Solutions, Inc. is a Corporate Member of GACP. This page is not an endorsement of Courtware by GACP and is intended for recognition of Courtware cutomers who have achieved State Certification.